Booking will open about 5 weeks before. Fèis Rois nan Deugairean is a great week for young people in S1-S6. You’ll choose two different classes, one for the morning and one for the afternoon and the evenings are jam-packed with fun activities. 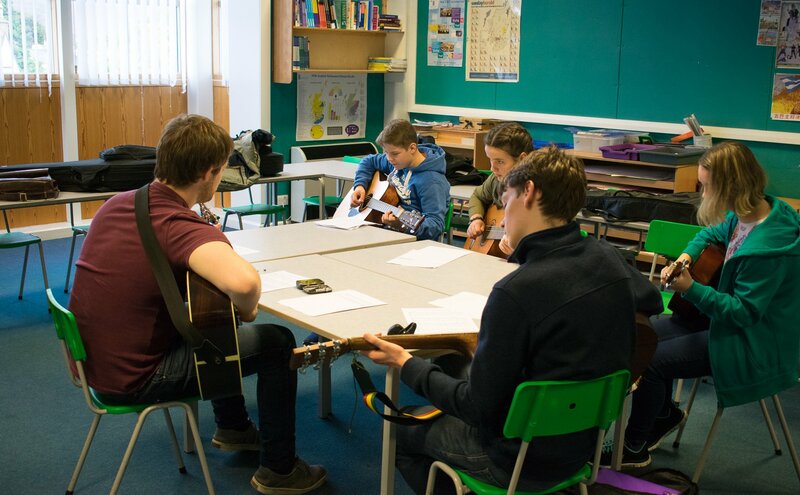 Classes include instrumental tuition, sound engineering, Gaelic song, songwriting, percussion and group work. 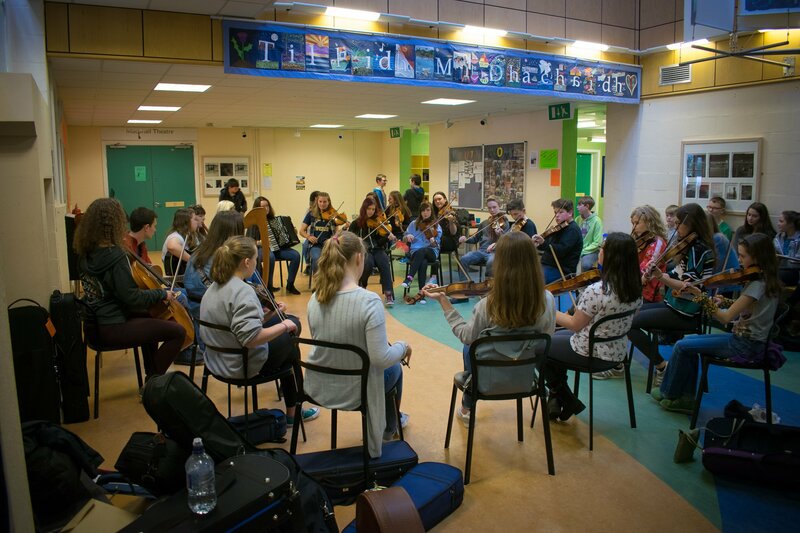 There is a focus on group work and if you’d like to, you have the opportunity to play as part of an ensemble. All of our tutors are experienced, professional musicians, skilled in working with young people. We also have a pool of supervisors and volunteers who help our events run smoothly. Young people are supervised at all times and we work in accordance with Child Protection and Health & Safety Guidelines. Our staff are all members of the Protecting Vulnerable Groups Scheme administered by Disclosure Scotland. 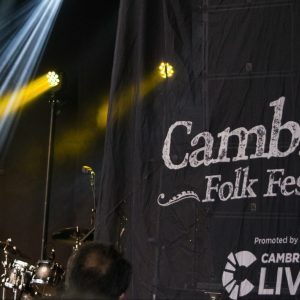 We are committed to making traditional music accessible to all and to eliminate barriers for participation. If you would like to talk in confidence about support for learners with disabilities or specific access requirements for your child, please contact Fiona or let us know in the booking form. It was fun and I loved the musical experience. 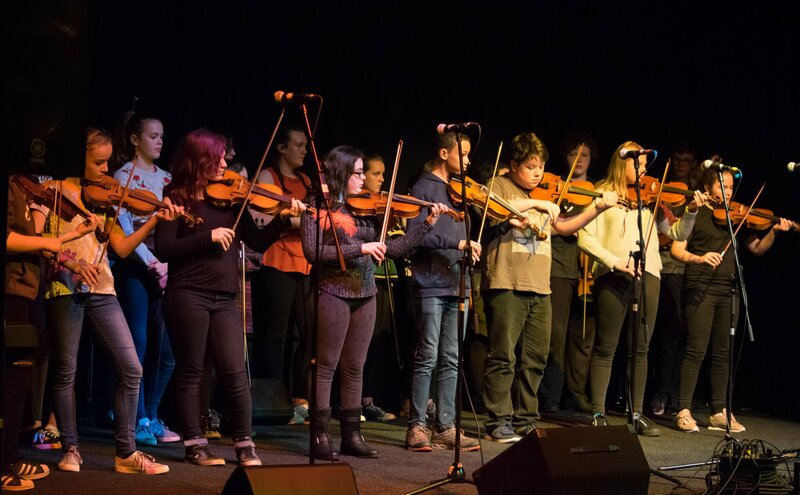 We are excited to announce that our tutor team for Fèis Rois nan Deugairean 2018 includes: Ross Ainslie (pipes), Mairearad Green (accordion), Signy Jakobsdottir (percussion), Laura Johnston-Scott (dance), Lauren MacColl (fiddle), Ewan MacPherson (guitar), Mischa MacPherson (Gaelic song), Hamish Napier (piano / flute), Rachel Newton (clarsach), Barry Reid (guitar), Kim Richards (whistle), Gregor Borland (fiddle) and Allan Henderson (fiddle). The timetable is slightly different on Monday morning. You will have half an hour from 12.00pm – 12.30pm to meet your first choice tutor after the Feis welcome and then the timetable will continue as above. CB = complete beginner – a chance to try something for the first time. 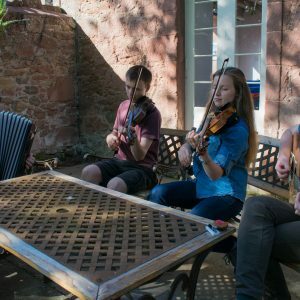 In addition to daily tuition from 9.30am – 4pm, there is a packed programme of fun evening activities, including sessions, a concert from your tutors, a ceilidh and a finale concert in the on the Friday evening when you can show off what you have learned throughout the week to friends and family. We also provide lots of different lunchtime activities, including sports, arts and crafts, and, of course, music sessions! There is a good atmosphere and you learn lots of tunes and meet new people. Includes all accommodation, meals, 20 hours of professional tuition and five nights of evening activities. As above for additional child(ren) from the same family. Tuition, lunch and access to all evening activities. 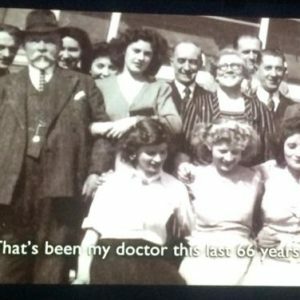 If you wish to pay in instalments please make your booking, choose pay by cheque, and then contact “mailto:fios. @feisrois.org” to discuss a payment schedule. 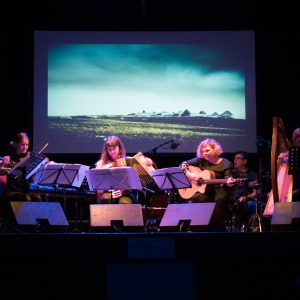 Fèis Rois is fortunate to secure public funding to support our events. The real cost of each place is £500. For families on low incomes, assistance with the cost of a child/children attending Fèis Rois courses may be available from the Highland Children’s Trust. We may also be able to accept payment in instalments. If you would like to chat in confidence about seeking financial assistance please contact Fiona.